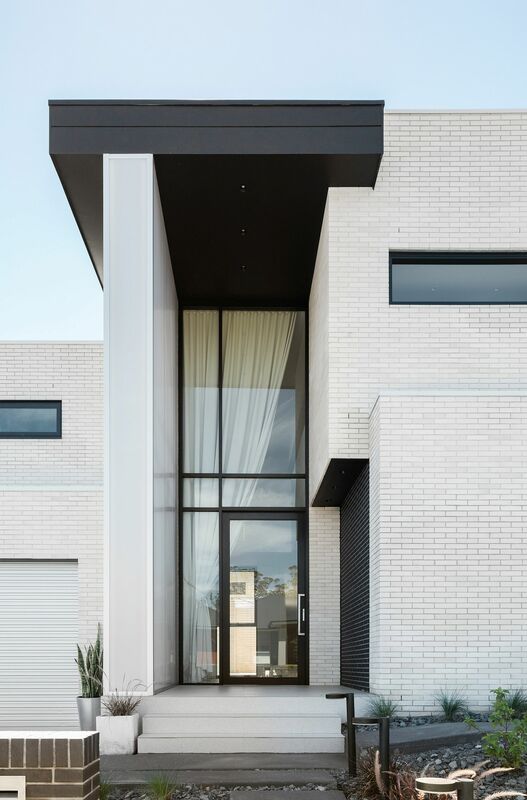 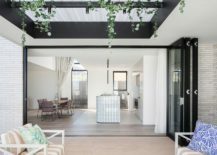 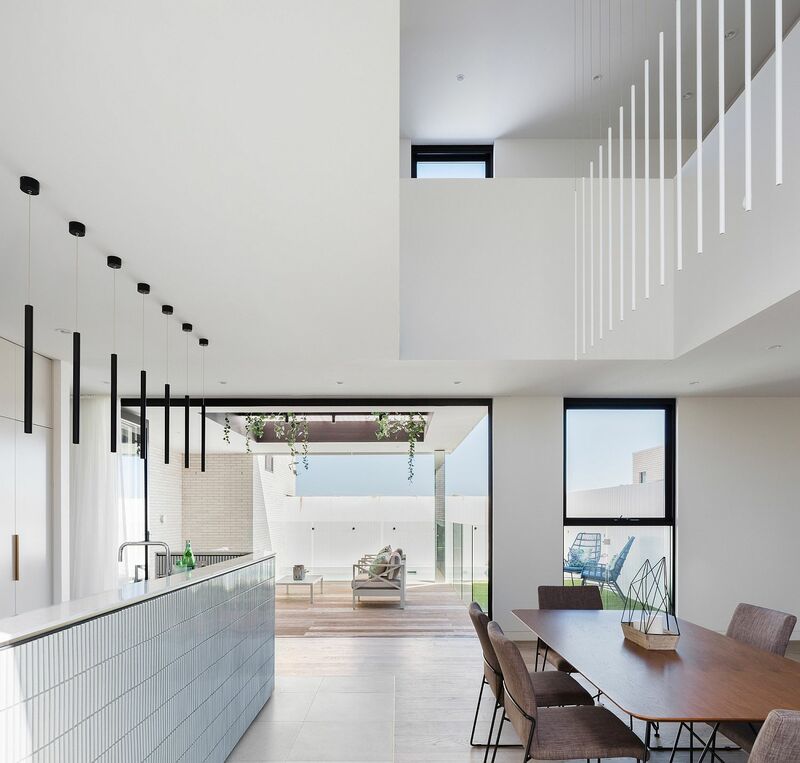 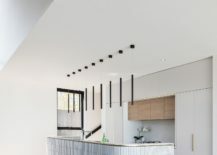 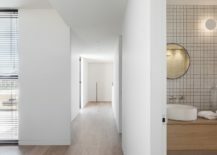 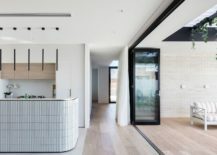 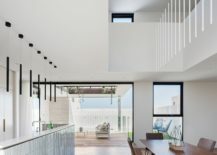 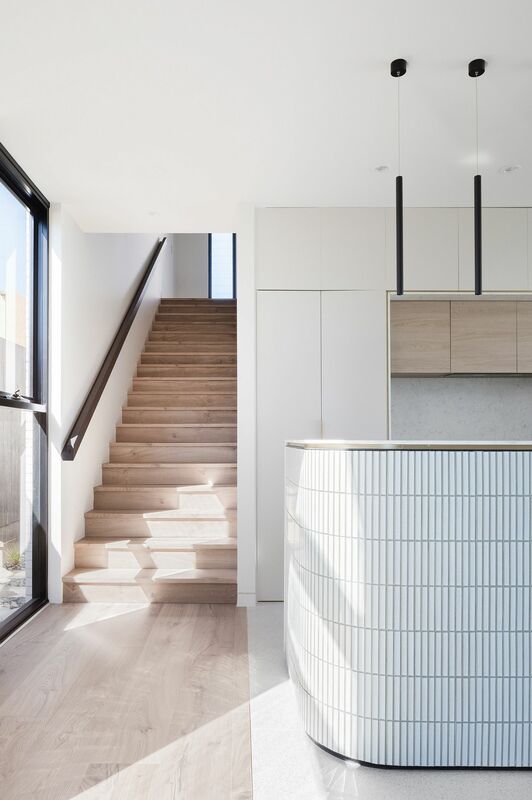 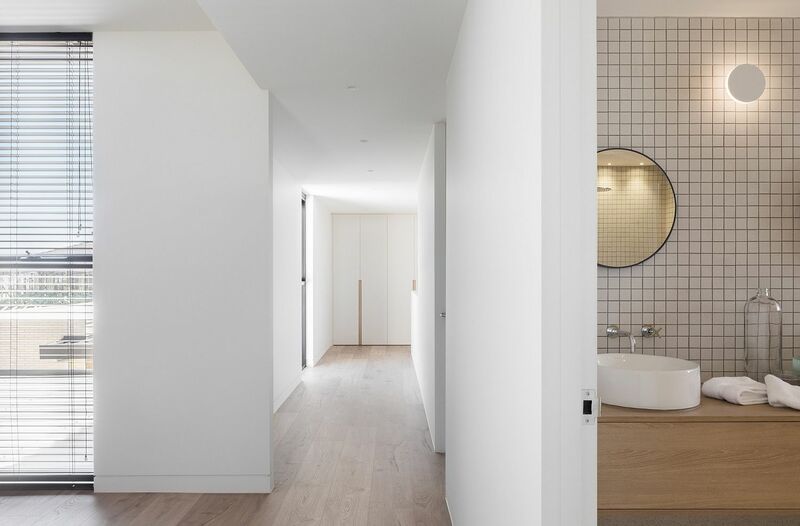 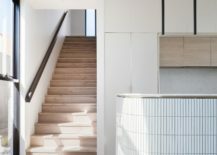 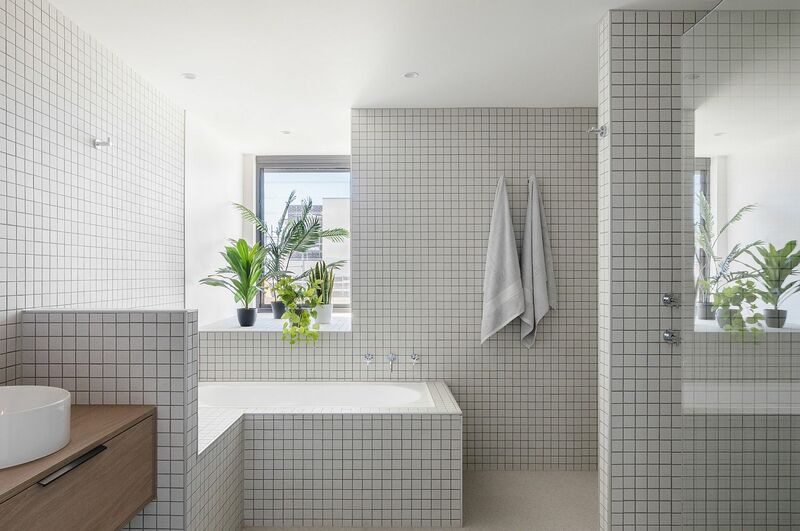 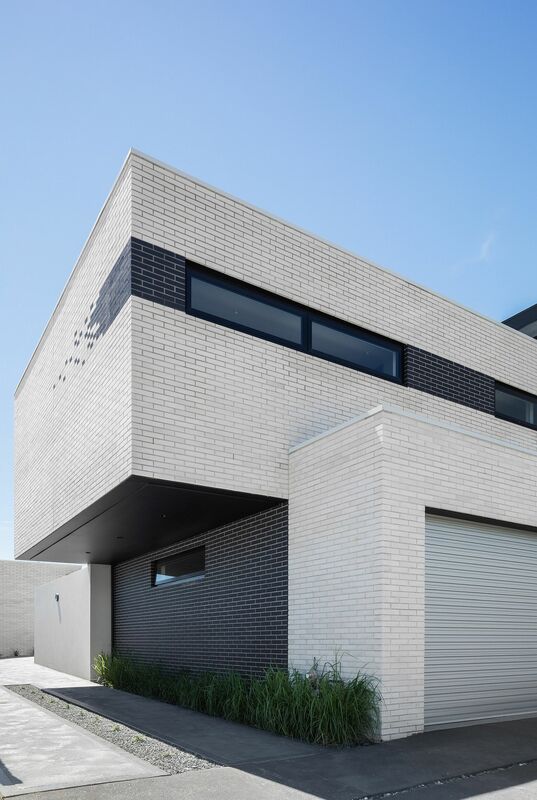 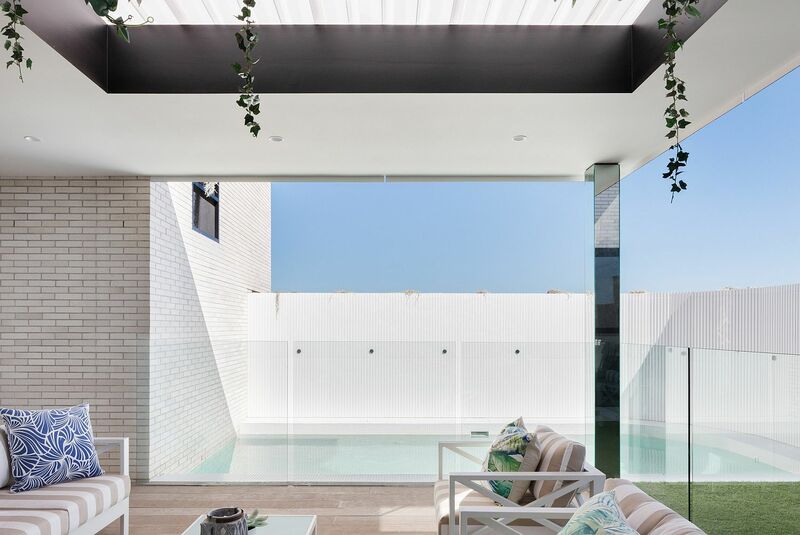 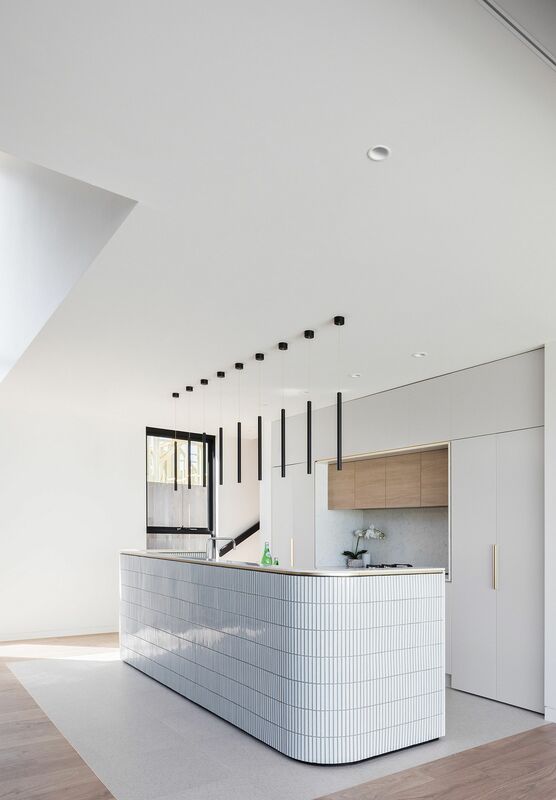 Minimal, contemporary and yet elegantly inviting; the OP9 House set in suburbs of Sydney is a gorgeous example of how one can find that perfect balance between modernity and functionality. 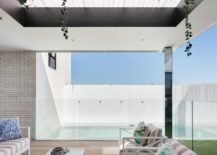 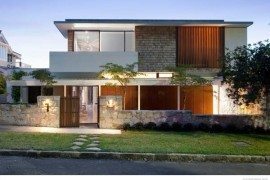 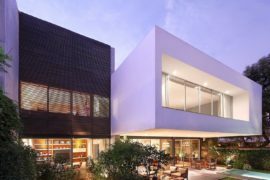 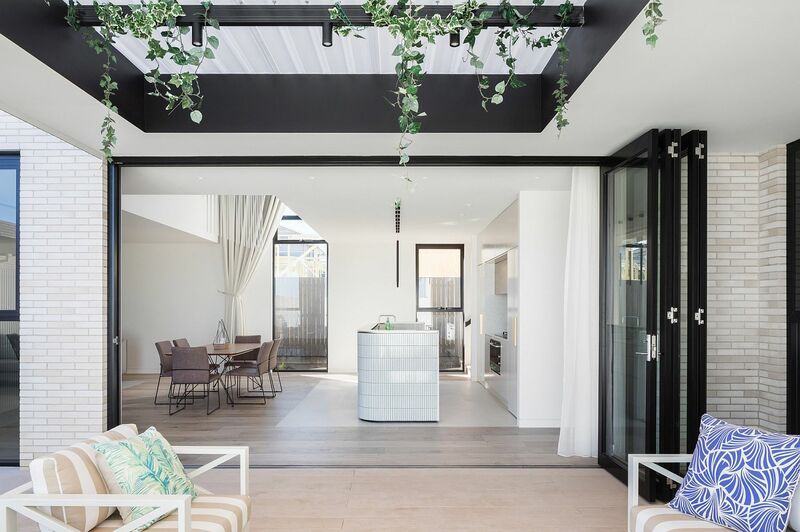 Designed by Office 88, the stylish Aussie home is draped entirely in white with color becoming a rarity within its confines. 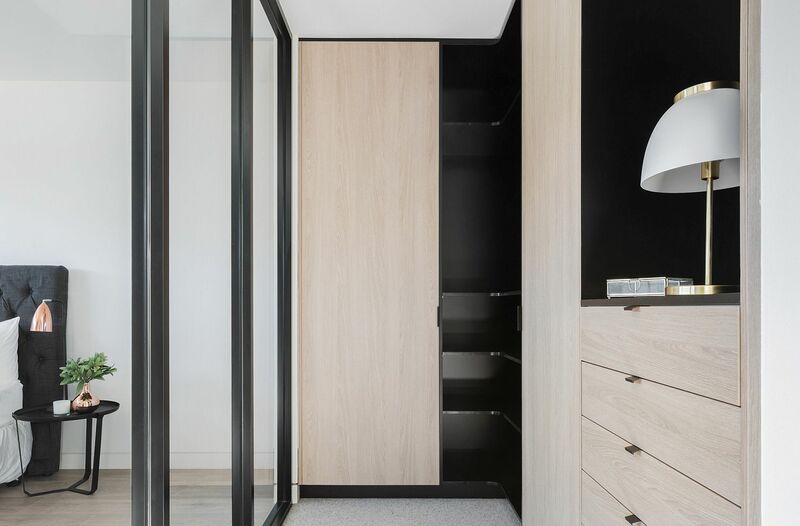 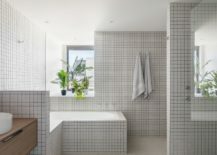 Locally sourced white brick and mortar helps shape much of the interior with black brick and wooden sections providing the necessary visual contrast in bedrooms. 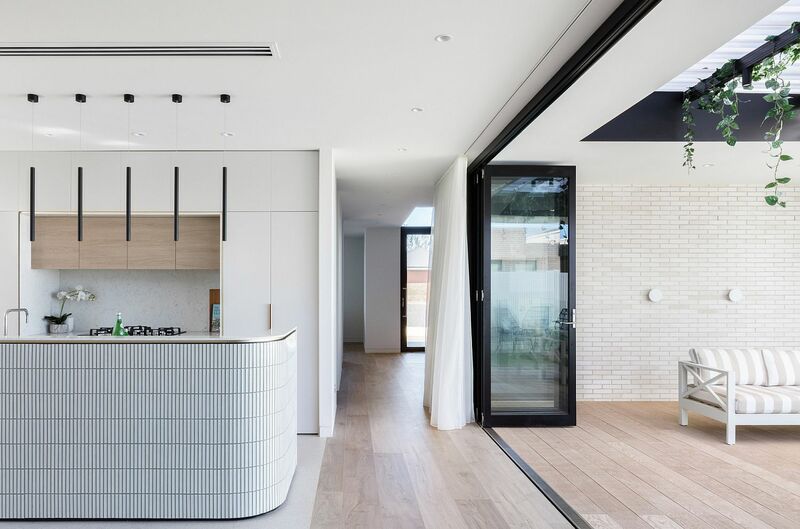 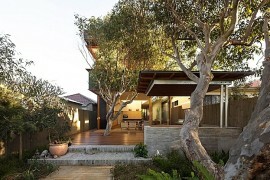 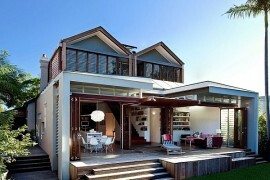 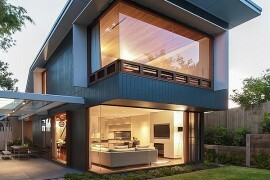 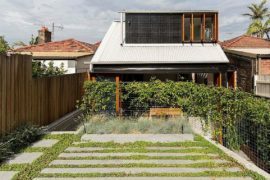 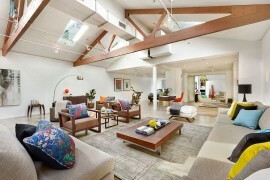 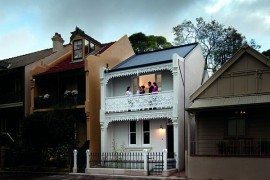 The entire house feels like a light-filled and cheerful hub with restrained minimalism keeping away clutter. 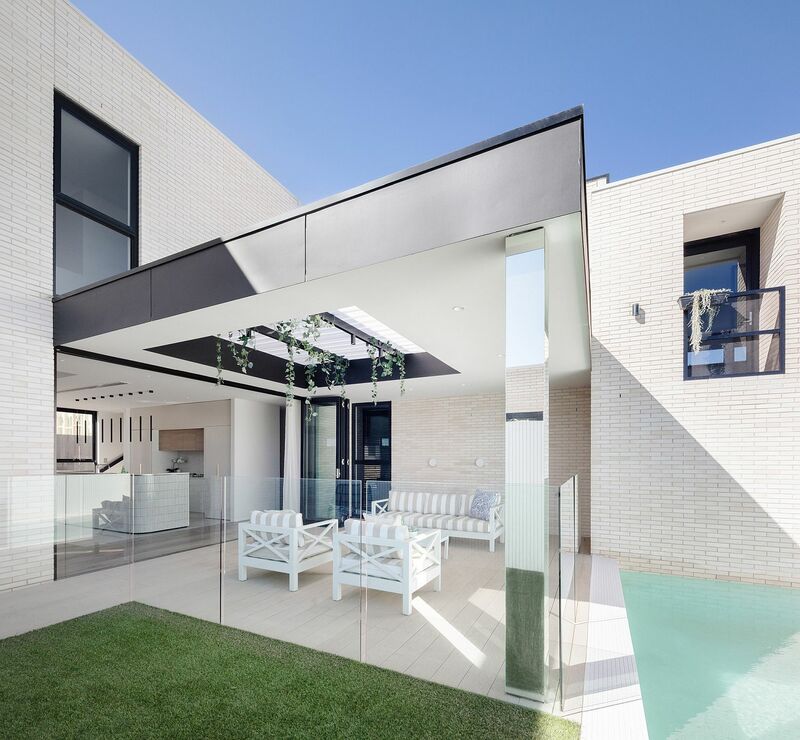 This love for white extends even outside with a smart pergola and poolside deck in white!